Can you even imagine what it might feel like to live under the shadows of terrorism? Not for just a day but for 30 long years? Remember 9/11? 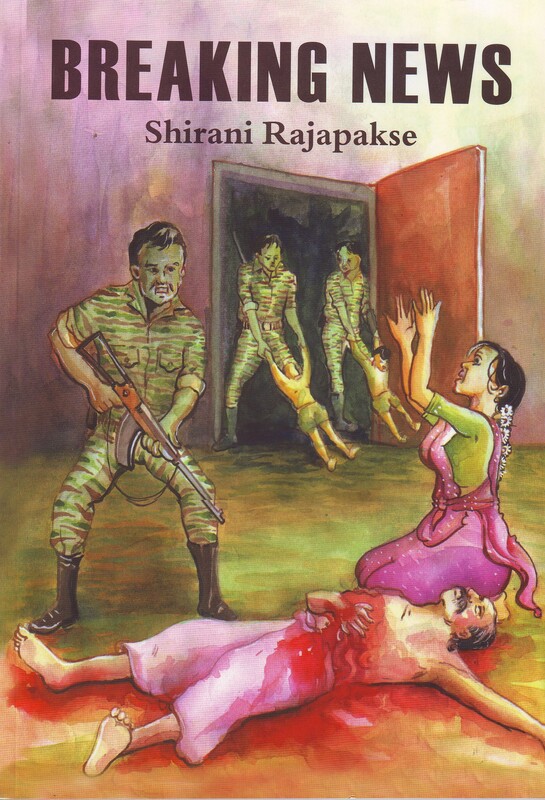 A recent recruit in the Army, a woman running a boarding house for young girls in Colombo, a young mother in a terrorist controlled area and a small boy in a remote village all experience the effects of terrorism in different ways with devastating consequences. A young woman loses a loved one at the height of Marxist unrest. There’s always another side and life goes on. A bored woman cries because the Marxist leader looks different in a photograph, a young woman grapples with society’s disapproval towards single women, a boy forgets his mother tongue and a woman is disgusted with her life in the West. All this takes place amidst death and destruction; the terror of not knowing. It’s like a 9/11 scenario played in day in day out. Enough drama for nine stories?